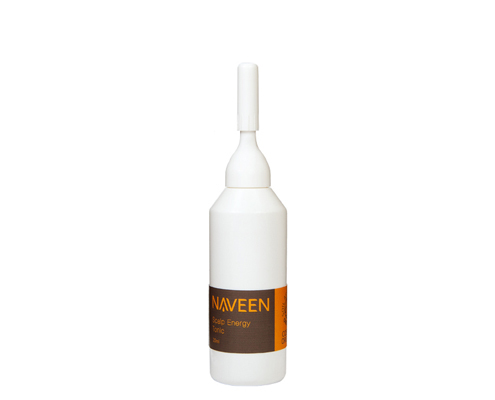 NAVEEN Sleek Hair Oil locks in moisture, penetrates into the hair shaft and protects hair from the damage due to heat, chemical or over processing. 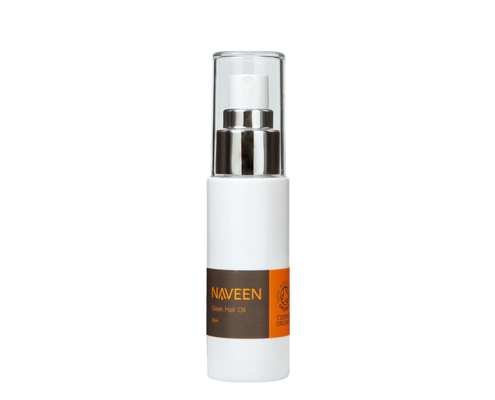 It instantly transform dryness and frizz to smooth, manageable and luminous shine. Coconut oil: Coconut oil is a great styling agent which helps tame the frizz by penetrating into the curls. Olive oil: Olive oil is rich in vitamins A, E and antioxidants. It helps protect the keratin in hair and seals in moisture and leave it healthy-looking and shiny. 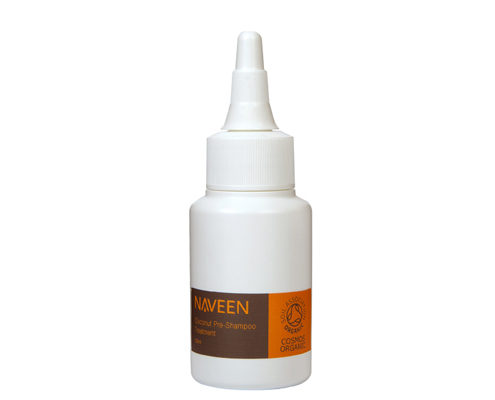 It also softens hair, making it more pliable and manageable. Tocopherol, Tocotrienol : Tocotrienols are more potent in their anti-oxidation than the common forms of tocopherol due to their chemical structure which can prevent damage from sunlight, heat or styling. Being together with tocopherols they work as excellent moisturizing agents that can give hydration to your hair. They can directly condition the hair from root to shaft as well as making it more lustrous, shinier and stronger. It also gives protection for hair splits..
Can be used on dry or damp hair. Spray evenly on towel dried hair and style or spray on dry hair to tame fly-a-ways and added shine. Do not spray directly onto face.